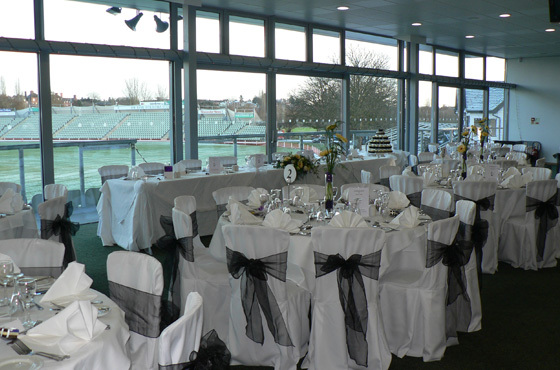 Blackfinch New Road has five individual venues to suit parties from 5 to 200. All rooms and suites offer the use of flip charts, screens and digital projector, P.A. system, refreshments, free WiFi and free parking. 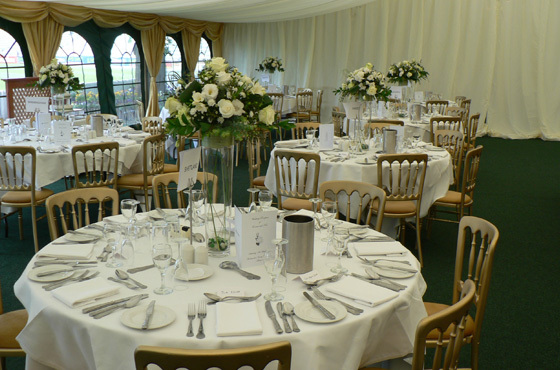 Blackfinch New road has five individual venues to suit parties from 5 to 200. 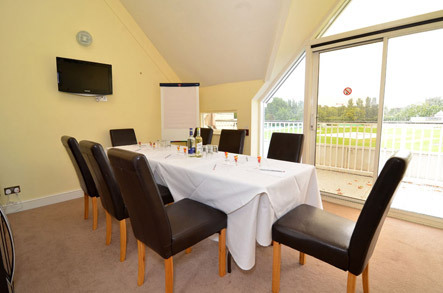 All rooms and suites offer the use of flip charts, screens and digital projector, P.A. system, refreshments, free WiFi and free parking. Max. 100 people 1220 sq ft. 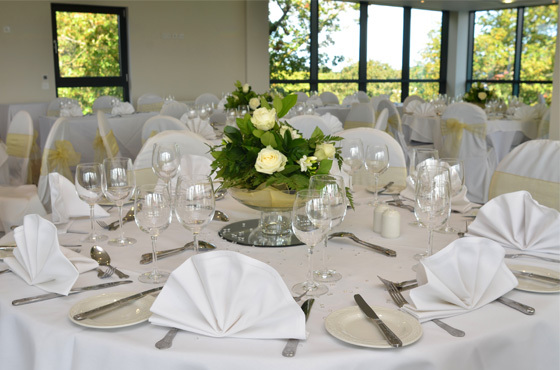 The View is part of a £10m development project at Blackfinch New Road and this brand new five storey facility offers plenty of opportunities for functions and events of all kinds. There are two designated floors available for hire throughout the year which will allow Worcestershire County Cricket to become a "365 days a year" business. Max. 12 people 168 sq ft.
Max. 300 people 3600 sq ft.